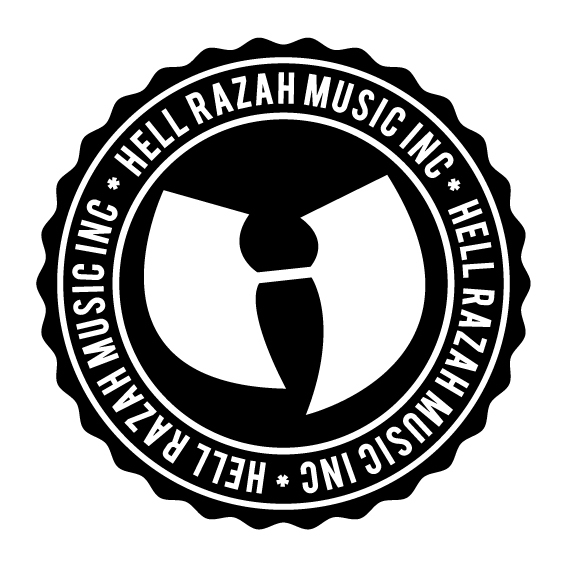 Posted on October 5, 2015, in HELL RAZAH presents GHETTO GOVT (GGO) and tagged 60 Second Assassin, Ayatollah, Book of Daniel, DJ Flipcyide, DJ Rated R, DJ Yello, Dr. G, Frank Meyer, GGO, Ghetto Government, Heaven Razah, Hell Razah, Hell Razah Music Inc., Judah Priest, Kenyatta Black, Killah Priest, Lord Fury, Moon Crickets, NSA, Prodigal Sunn, queentheprophet, RA the Rugged Man, Scripture, Shroom, Sneak Vandel, sunz of man, Timbo King, Tragedy Khadafi, WuTang Clan, Yung Razah. Bookmark the permalink. 3 Comments. 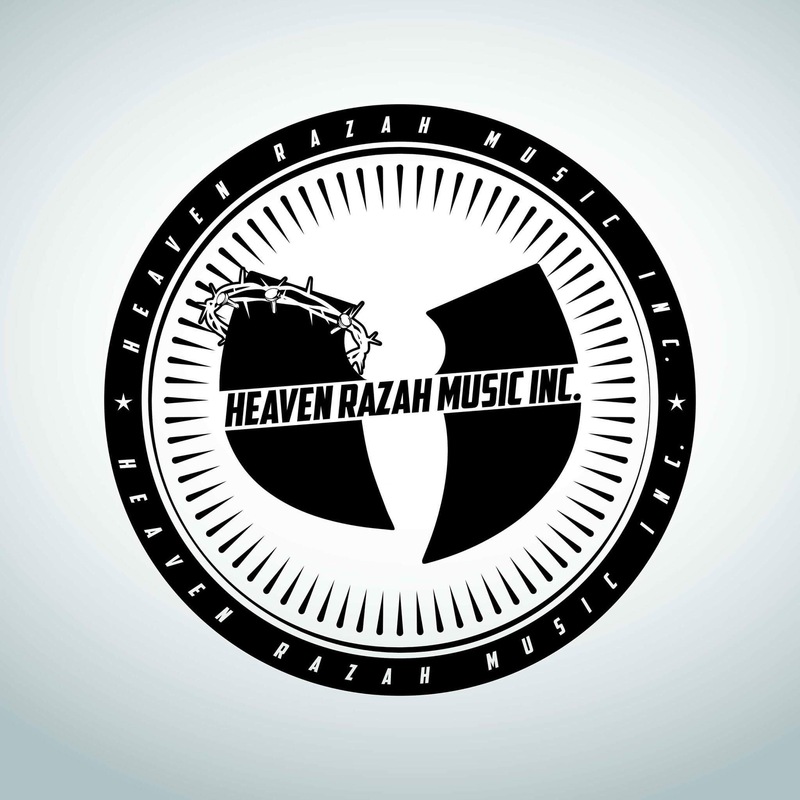 Ghetto Government Officials have welcomed RePPiN4U in their great movement! The elevation continues!